I’ve made my decision. 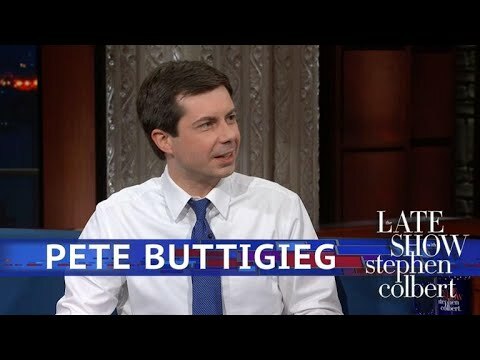 My top choice to be the Democratic Party 2020 presidential candidate is Mayor Pete Buttigieg. On the 14th of April 2019, he officially threw his hat in the ring to compete for the big prize. This is a case where the timing is perfect. 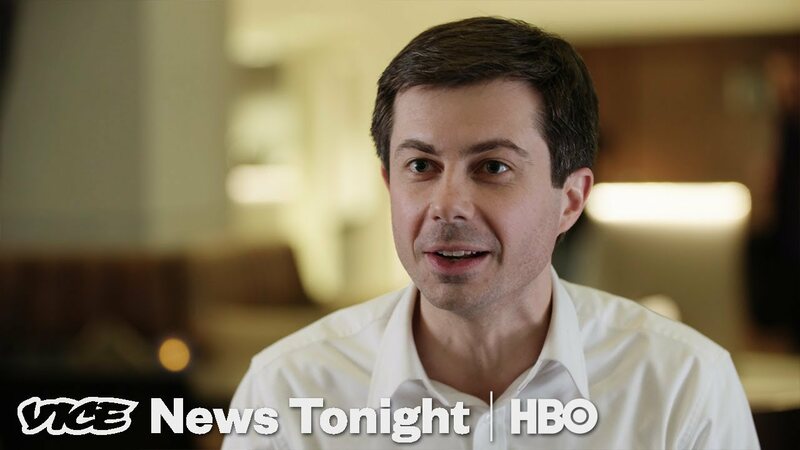 Mayor Pete Buttigieg has military + executive experience. He’s actually smart and deliberate in his thinking. He exudes decency. 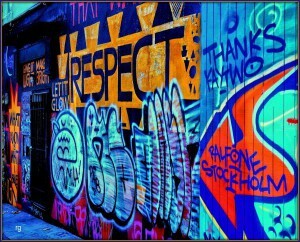 Even his being gay is a plus, as he fits progressives’ need for minority president which wb difficult for a white dude. He’s perfect Trump antidote. 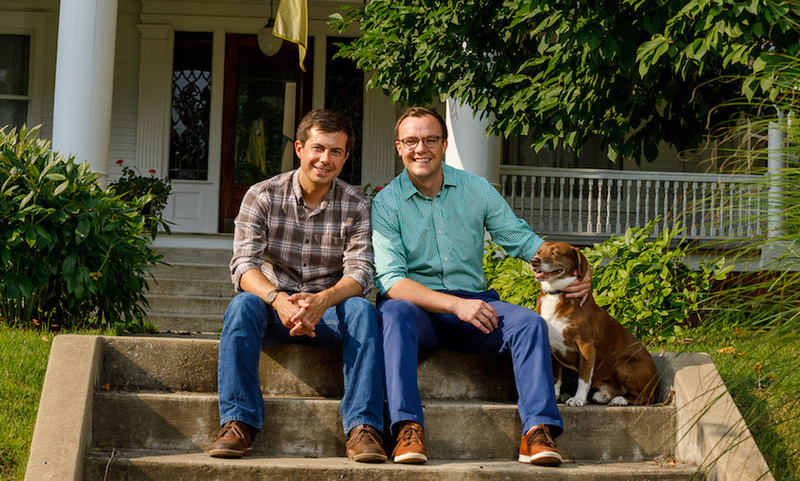 I’.d be thrilled to see Mayor Pete become the 46th US president. He would be the perfect middle finger to the likes of President Trump and his ilk. “Sick of old people? He looks like Alex P. Keaton. Scared of young people? He looks like Alex P. Keaton. Religious? He’s a Christian. Atheist? He’s not weird about it. Wary of Washington? He’s from flyover country. Horrified by flyover country? He has degrees from Harvard and Oxford. Make the President Read Again? He learned Norwegian to read Erlend Loe. Traditional? He’s married. Woke? He’s gay. Way behind the rest of the country on that? He’s not too gay. Worried about socialism? He’s a technocratic capitalist. Worried about technocratic capitalists? He’s got a whole theory about how our system of “democratic capitalism” has to be a whole lot more “democratic.” If you squint hard enough to not see color, some people say, you can almost see Obama the inspiring professor. Oh, and he’s the son of an immigrant, a Navy vet, speaks seven foreign languages (in addition to Norwegian, Arabic, Spanish, Maltese, Dari, French, and Italian), owns two rescue dogs, and plays the goddamn piano. He’s actually terrifying. What mother wouldn’t love this guy? 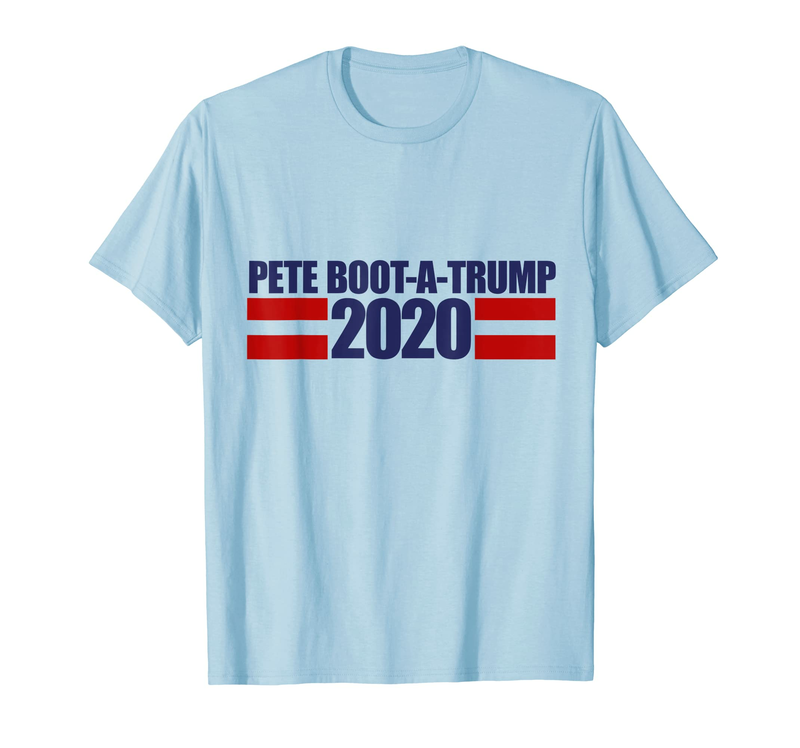 As of this moment … and until something drastic changes my mind … … I’M FOR PETE! I know he’s up against a couple of popular “old-timers,” but geez! IMO, we NEED some fresh blood! Mayor Pete is my first choice as well. The women I know are enthralled by him. I’m excited about this choice.